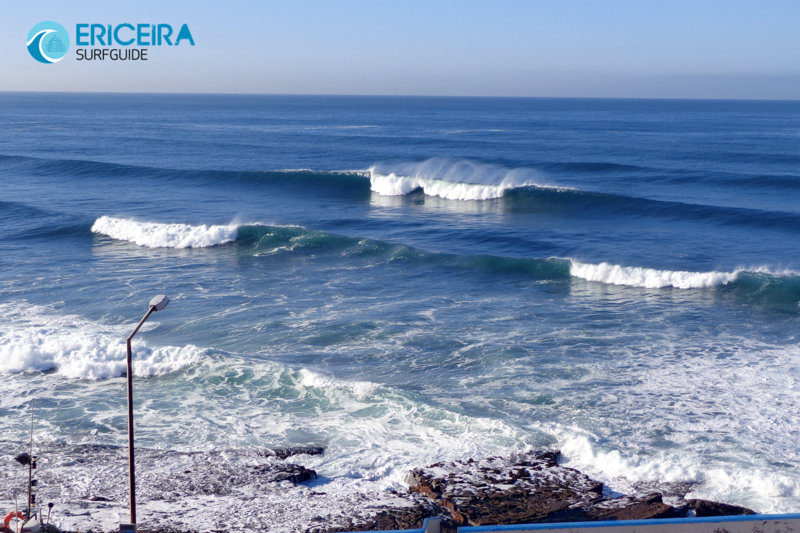 To the north of Furnas Beach, on the other side of the Ericeira jetty but still accessed from the centre of town, is North beach, also known as “Algodio” or just plain Ericeira beach. This is a popular and busy beach and attracts a crowd of regulars. 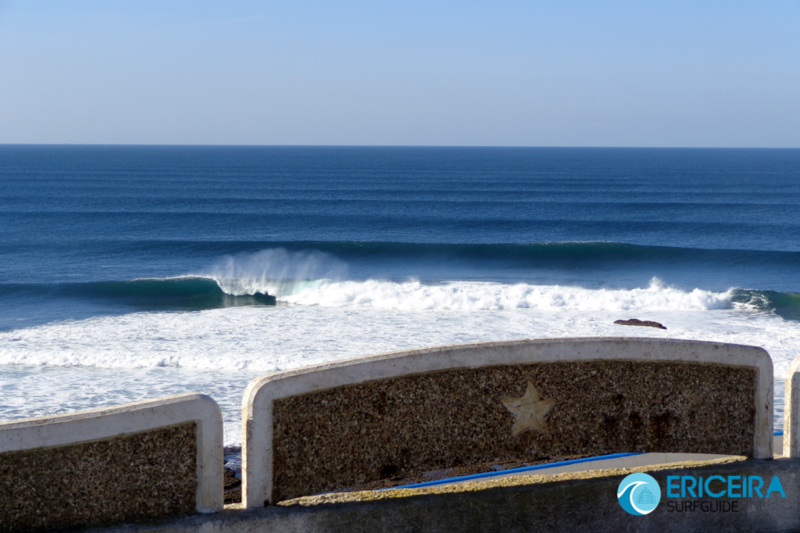 Lifeguards are on duty in season and conditions are suitable for surfing and body boarding.